The Xbox One will retail at $399 and the PS4 at $349 when they launch later this year, says Wedbush Morgan Analyst Michael Pachter. Speaking to investors in an E3 preview note, Pachter estimated the costs of materials needed for each of the home consoles. He believes the PS4’s components will cost roughly $275 and the Xbox One’s will cost around $325. “We believe the ability to watch live TV from a cable, telco, or satellite set-top box through Xbox One could entice an MSO to drive subscriptions through a subsidized box in exchange for a multi-year contract,” Pachter said. “The ‘always connected’ requirement for the Xbox One likely means that a broadband connection will be required, suggesting to us that ISPs may have an incentive to offer a subsidy as well. “In addition, Microsoft could conceivably subsidize the Xbox One through prepaid Xbox Live Gold subscriptions (as it has done on a limited basis in the past) or premium Skype functionality as well. Similarly, Sony could subsidize the PS4 through prepaid PlayStation Network subscriptions, but unlike Microsoft, it does not have a history of doing so,” he added. Would you buy a subsidized Xbox One or PS4? 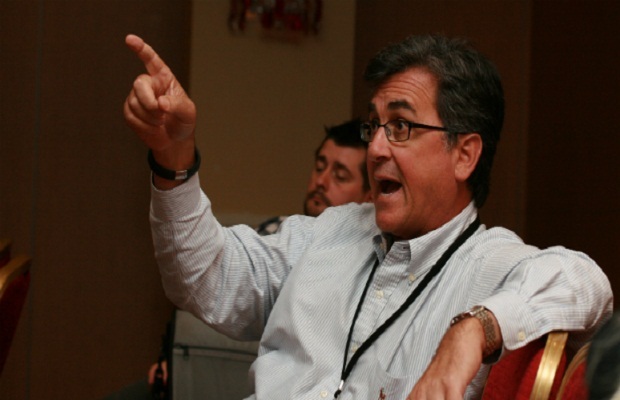 What do you think of Pachter’s predictions? Let us know by following and liking Stick Skills on Twitter and Facebook.